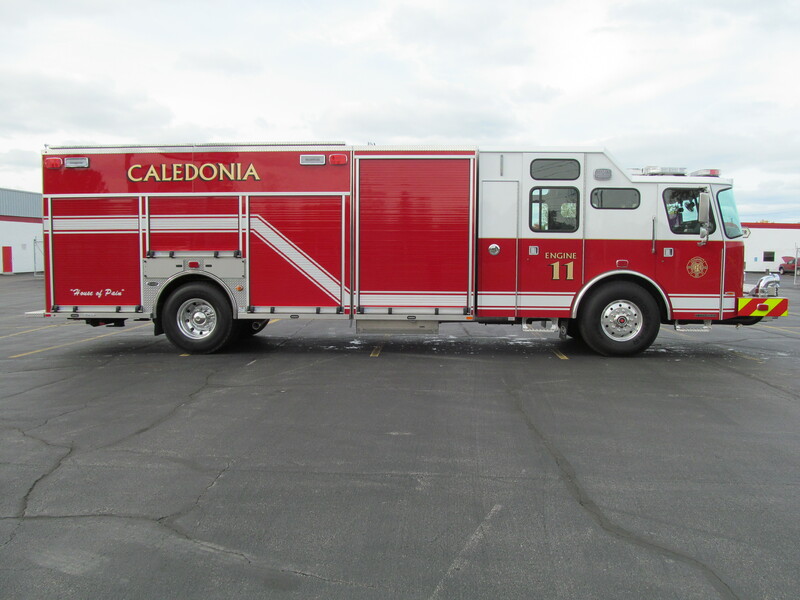 E-ONE Stainless Steel Pumper for the Caledonia Fire Department. 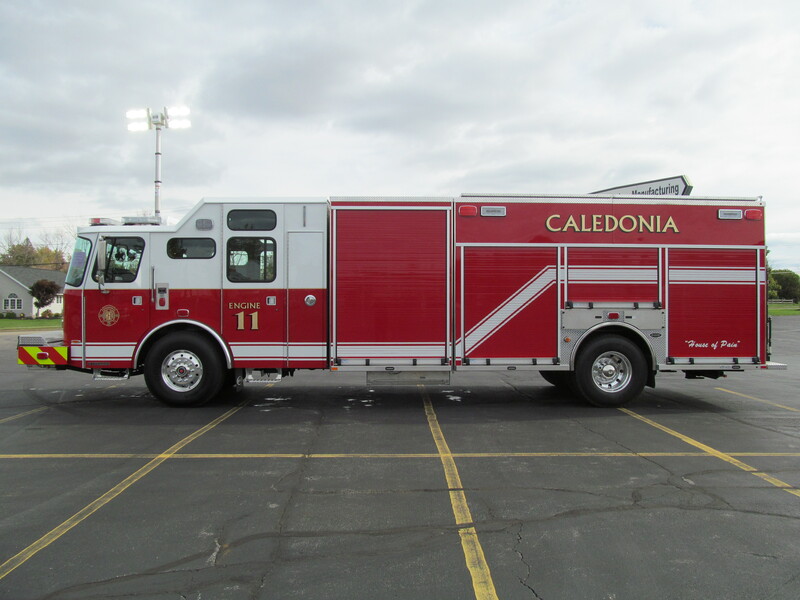 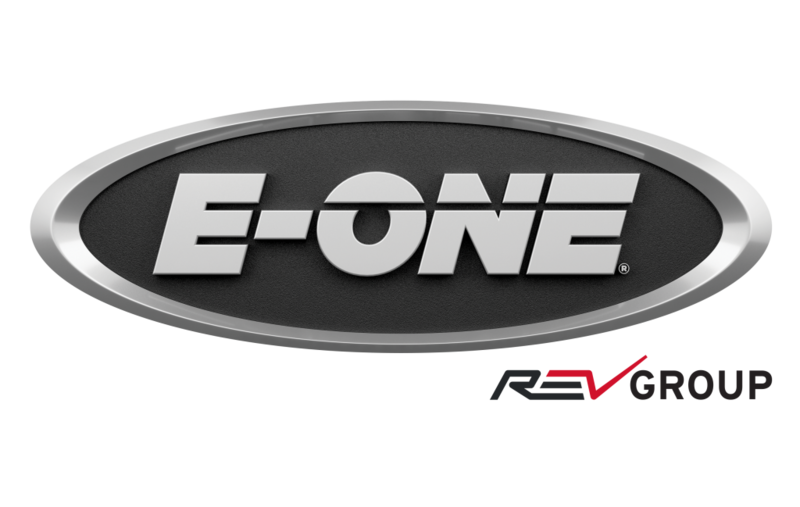 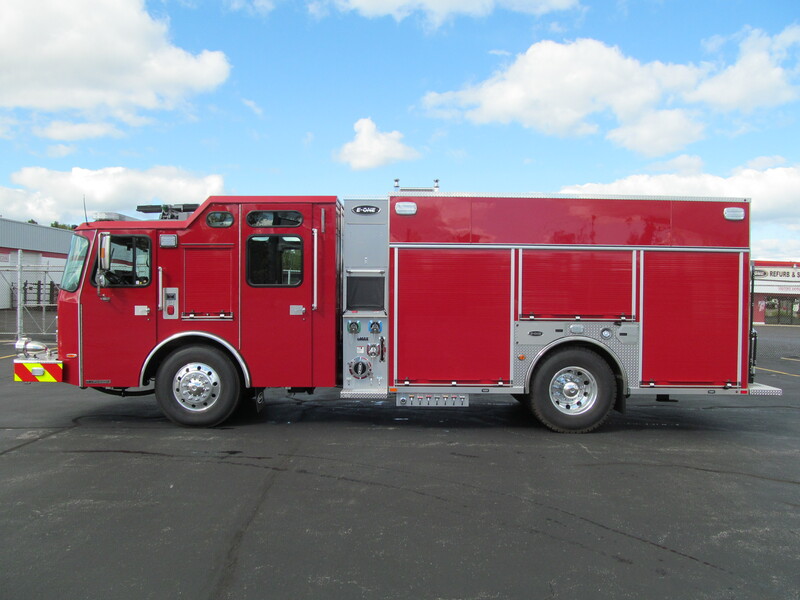 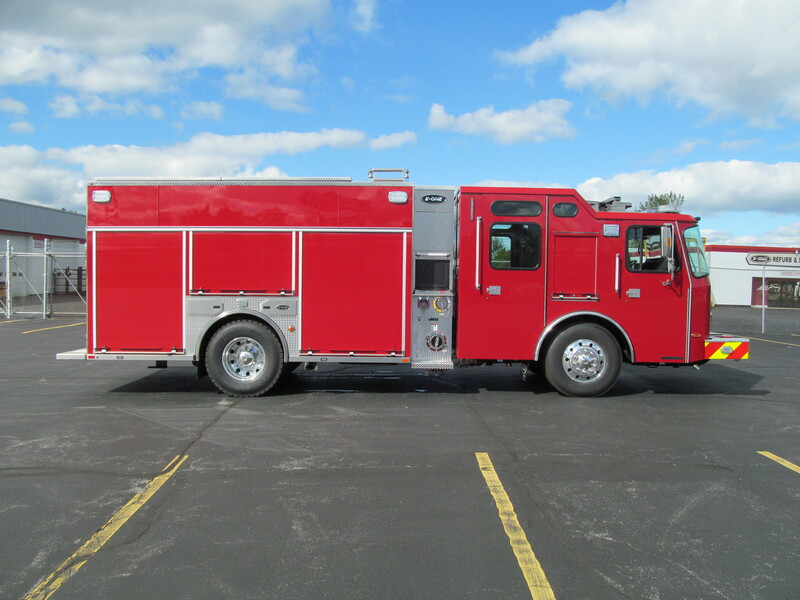 This beaut of a firetruck is one of E-ONE’s newest stainless steel side mount pumpers and now property of the Caledonia, WI Fire Department. 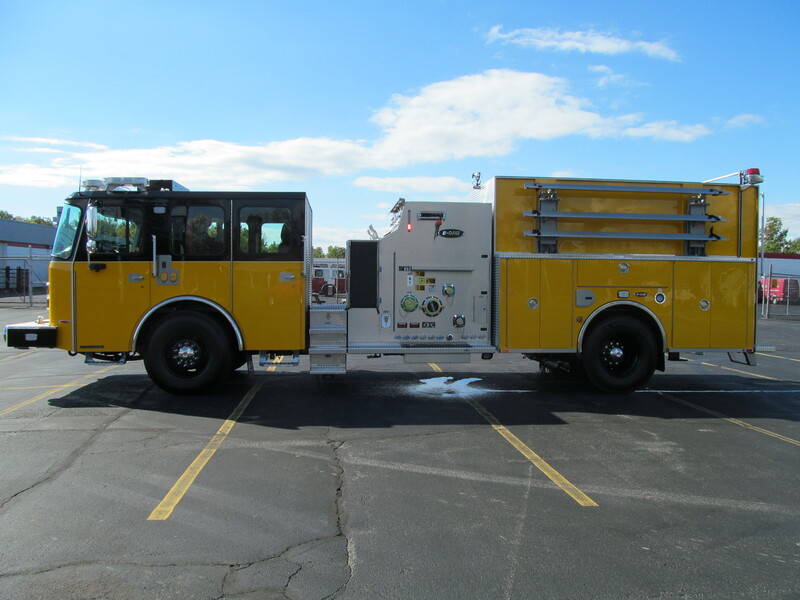 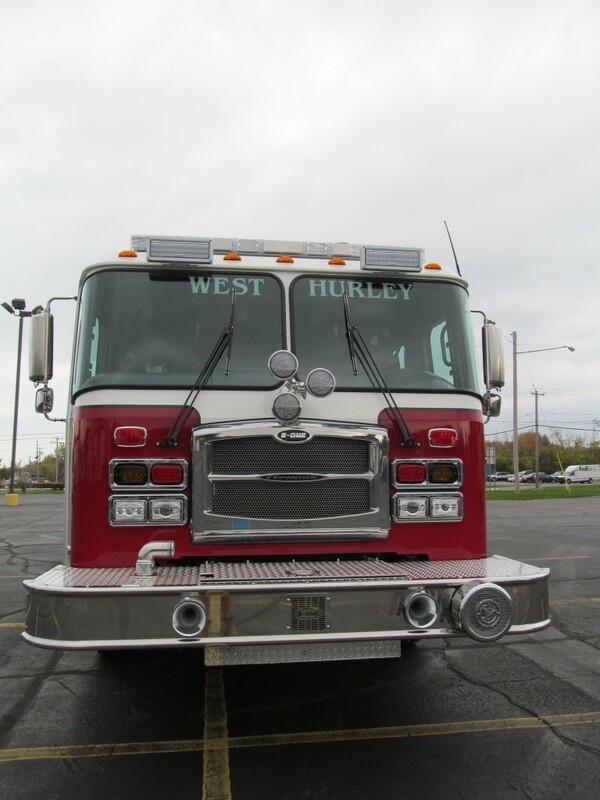 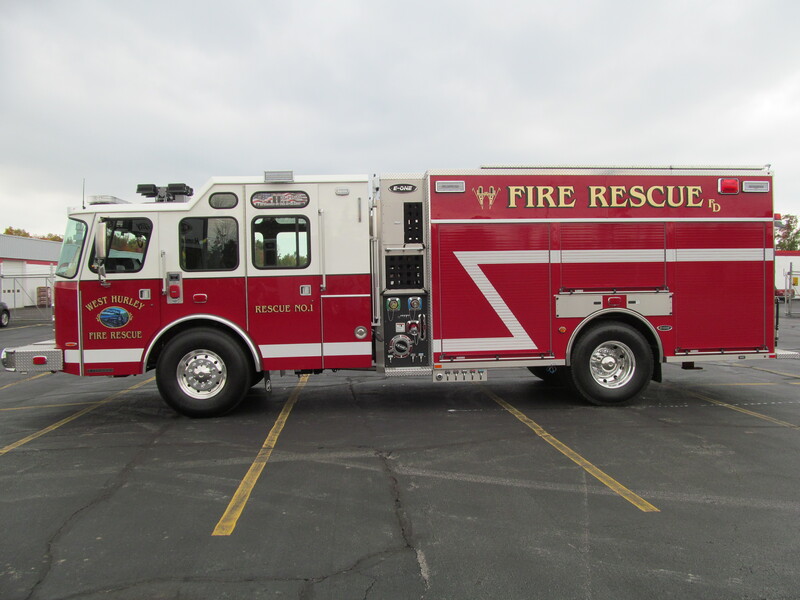 This particular truck has a Typhoon X medium cab with ALS provision and 80″ CA, a Hale QMAX 2250 pump, a 1280 gal. 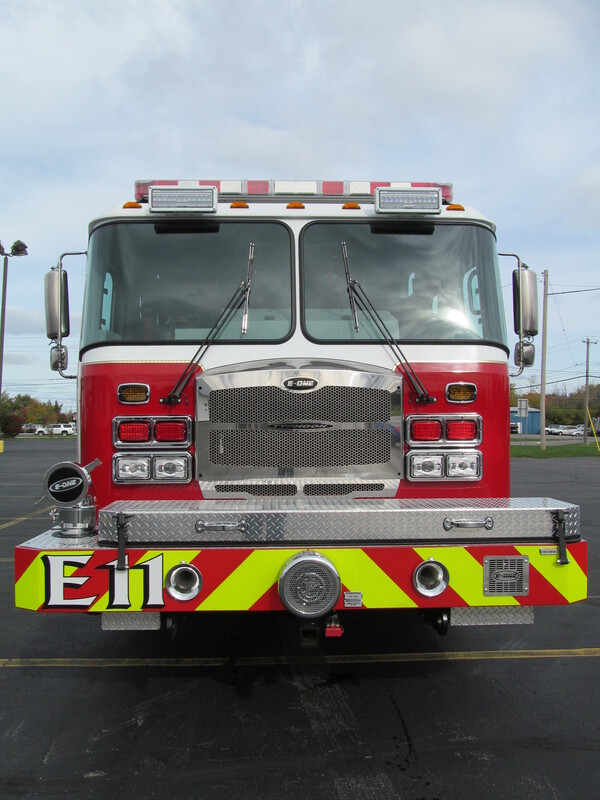 “R” water tank, Cummins ISL 450HP engine, EVS3000 2016 transmission, 2000 GPM water pump, and a Harrison gas powered generator. 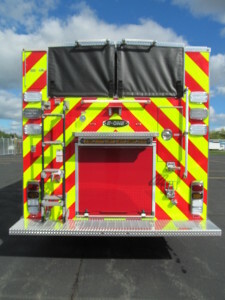 One of our newest E-ONE Stainless side mount pumpers is headed over the border to the Moncton, New Brunswick Fire Dept. 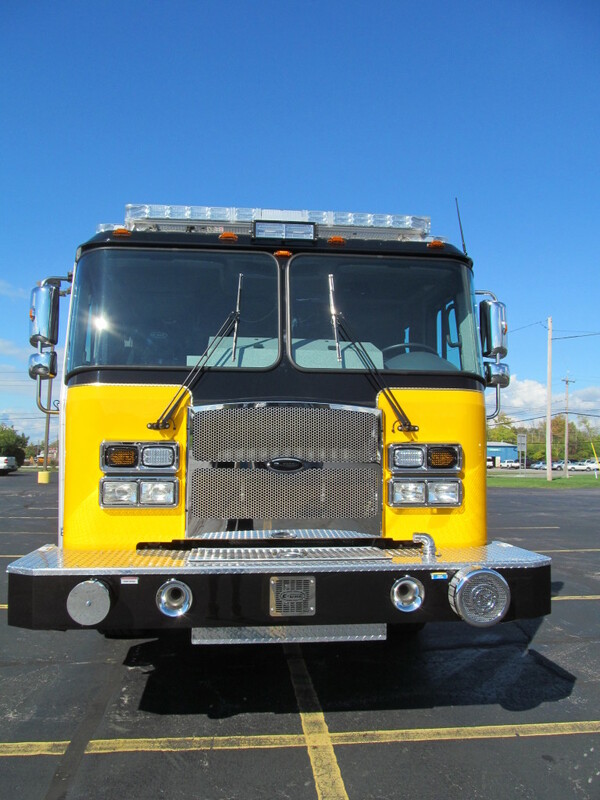 Some specs for this truck include – Typhoon X extended cab with a Hale QMAX 7000 LPM single stage pump, Cummins ISL 450HP engine, Allison EVS3000 2016 EPA compliant transmission, 900 gal. “t” water tank, 50 gal. 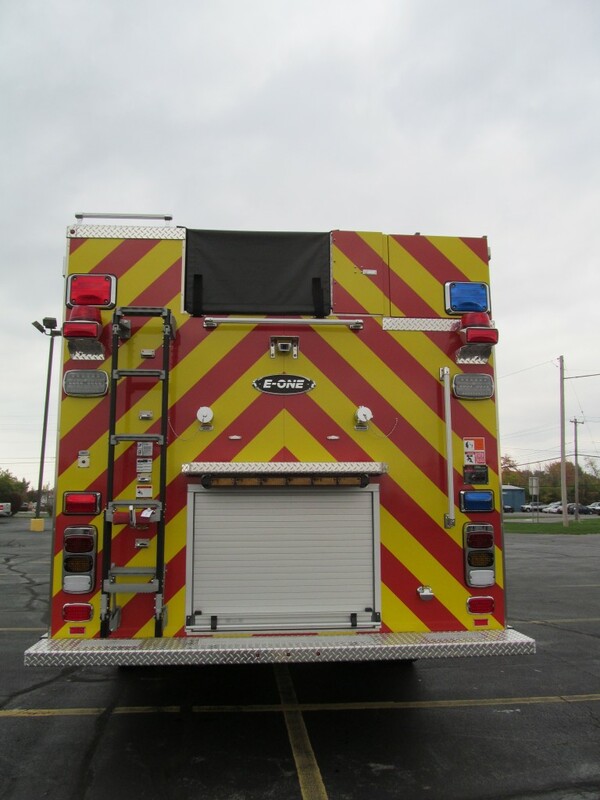 foam tank, and Onan 6kw hydraulic generator. 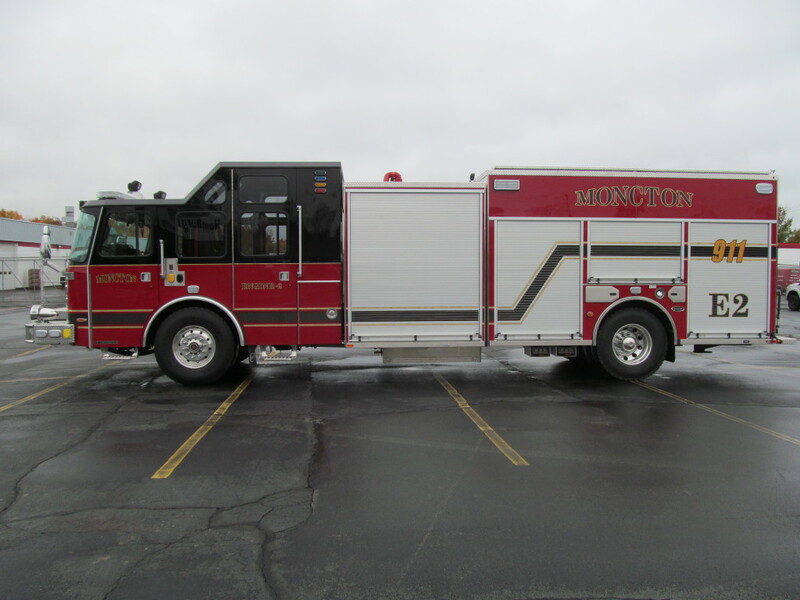 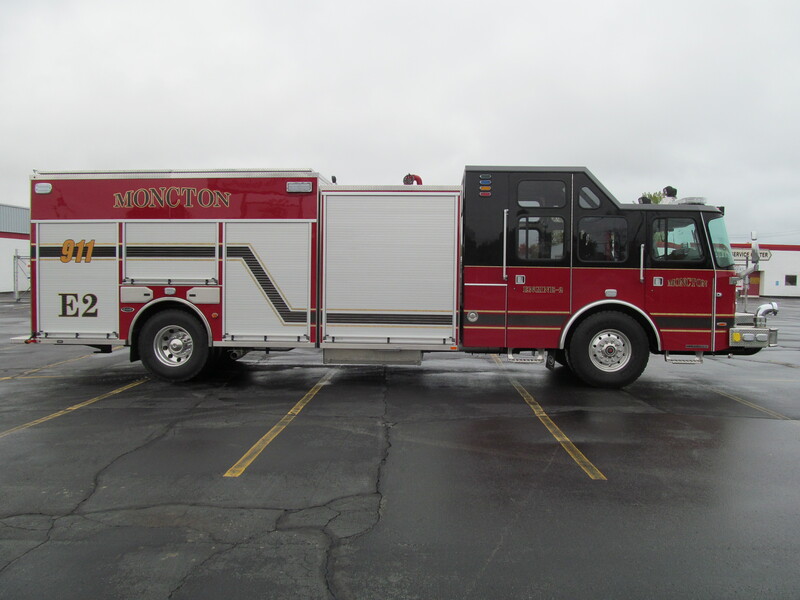 Said goodbye to a finished top mount pumper recently. 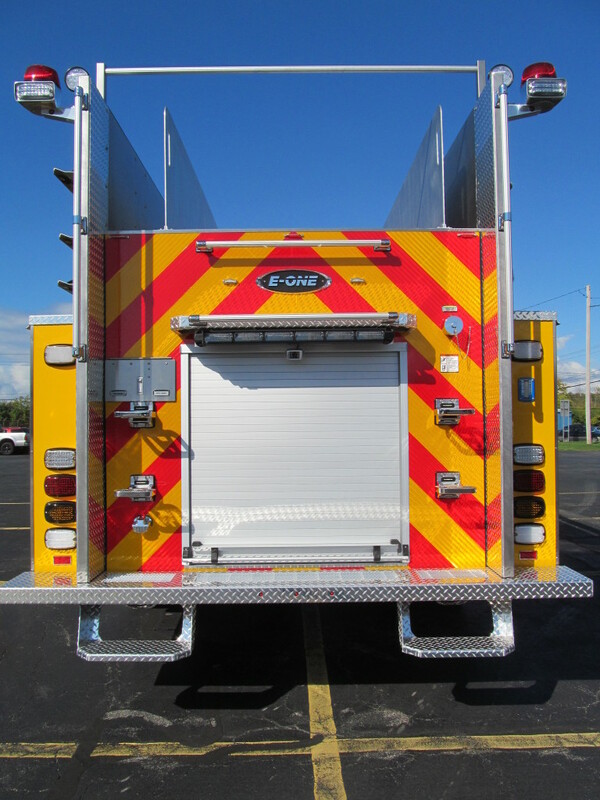 This stainless steel Cyclone ll X medium cab with 58″ CA has a new home at the Haddam Volunteer Fire Department in Higganum, Connecticut. Specs for this truck include Waterous CSU 2000 GPM single stage pump, Cummins ISX 500HP engine, 1030 gallon “t” water tank, 30 gallon integral foam tank and an Onan 10KW hydraulic generator. 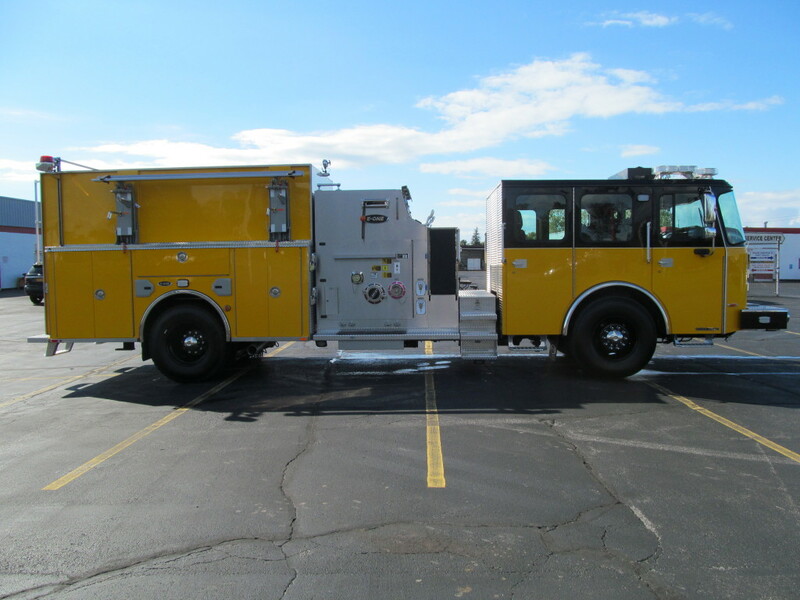 West Hurley Fire District recently took home their new E-One stainless steel eMax side mount pumper with a Typhoon X extended cab. This truck is equipped with 1500 GPM pump, 1030 Gallon “R” water tank, and a Cummins ISL 450 HP engine. 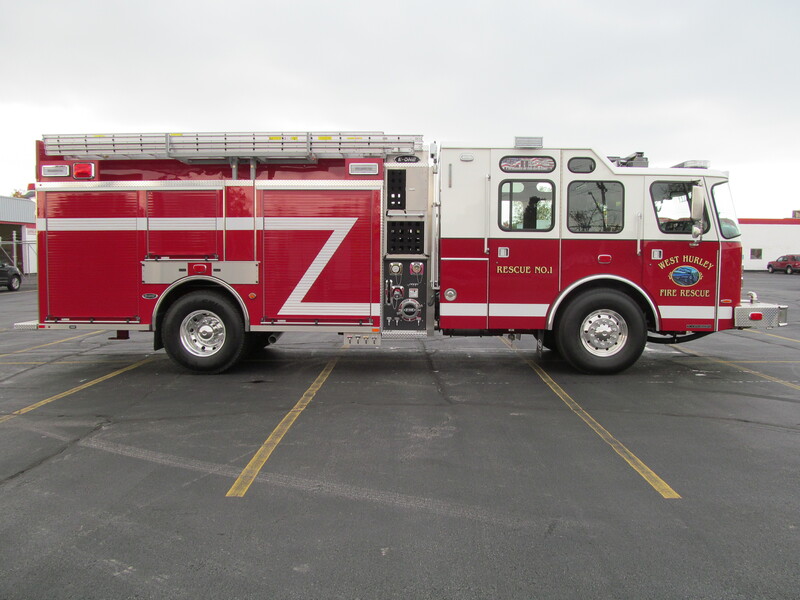 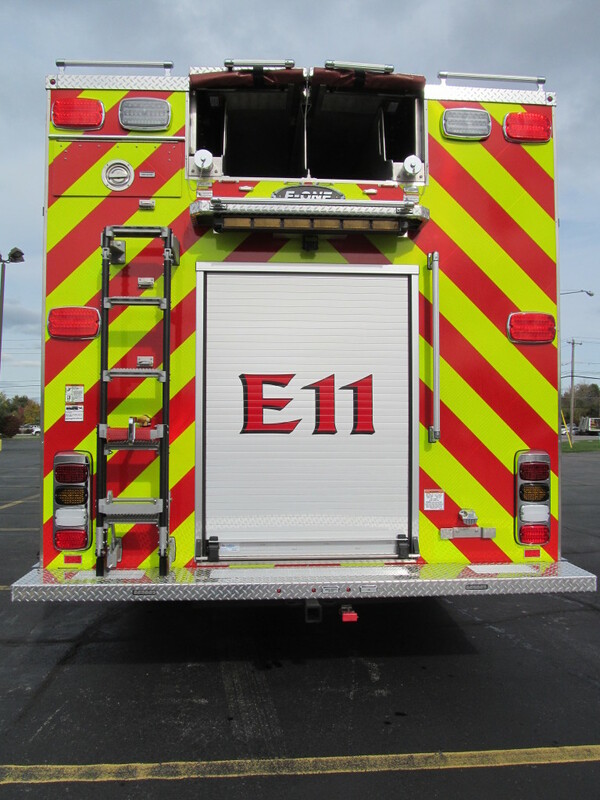 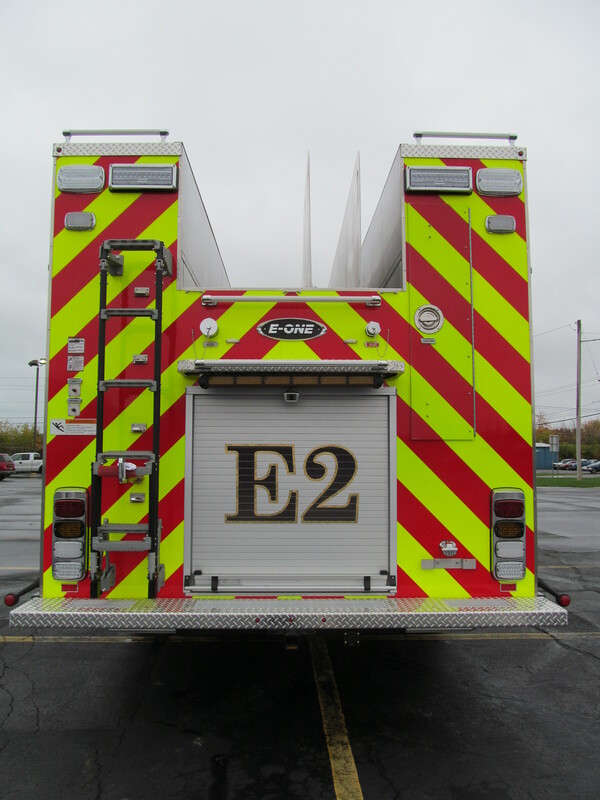 This E-ONE Stainless e-MAX was proudly manufactured at our facility in Hamburg, NY. 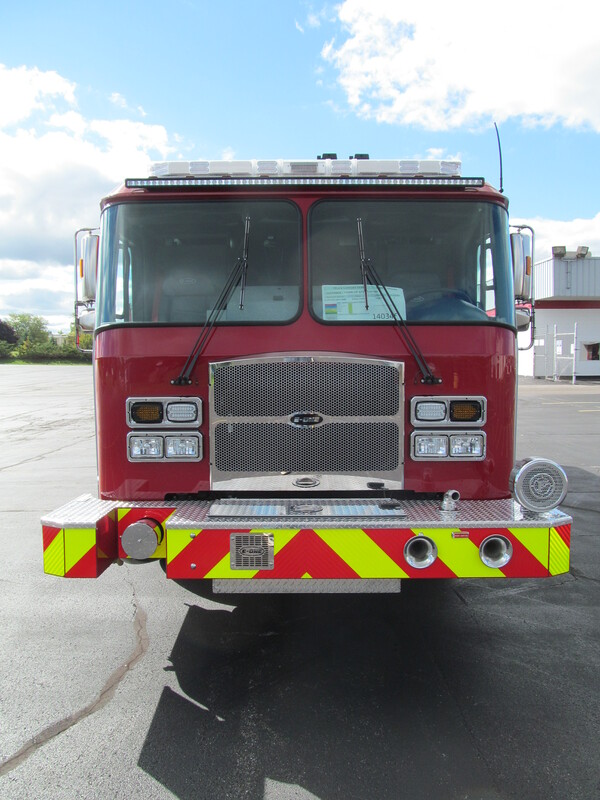 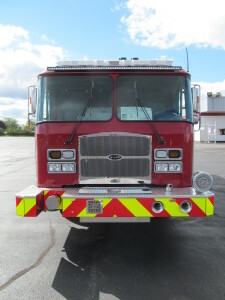 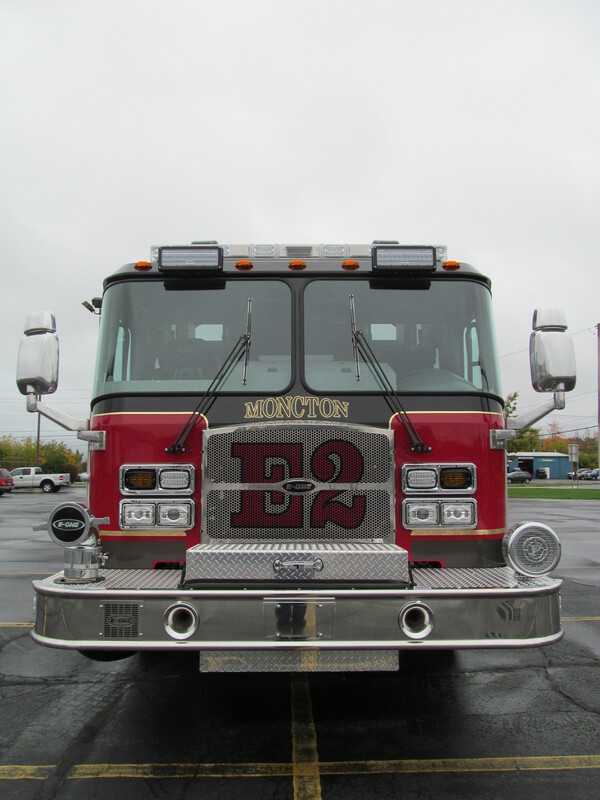 It was equipped with an E-ONE 1500 GPM single stage pump, 780 Gallon “R” water tank, 30 gallon integral foam tank for Class A foam, and a Cummins ISL 450HP engine.